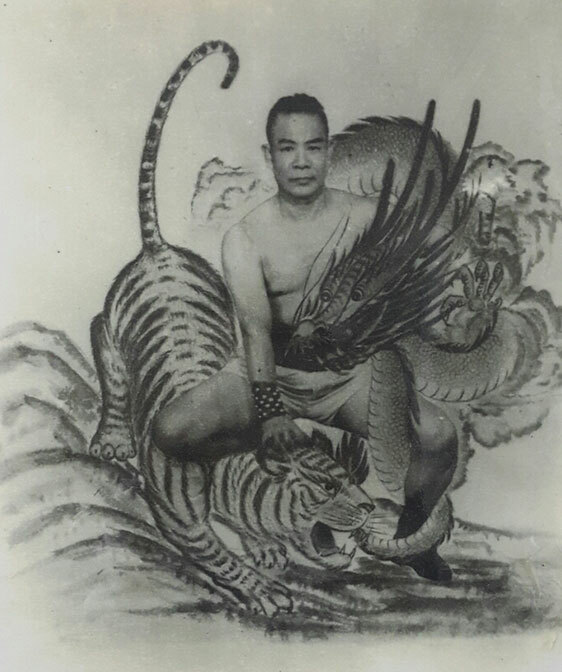 Sifu Cheuk-Fai’s father, Chan Keng-Wan was a popular Kung Fu Grand Master known for his expert skills with the broadsword, butterfly swords and nunchakus. 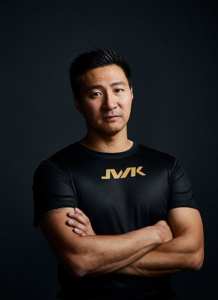 He opened many Jin Wu Koon academies in China and now Sifu Cheuk-Fai carries on the family’s tradition by passing on invaluable knowledge to the next generation of martial artists. 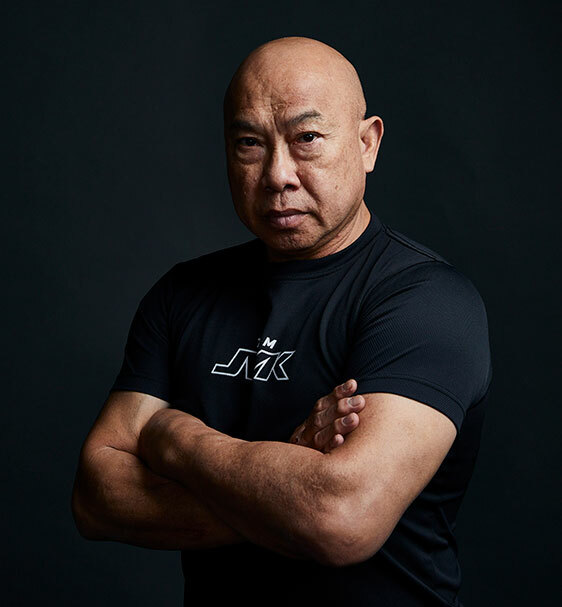 With over 4 decades of experience teaching martial arts of all levels to students, Sifu Cheuk-Fai has integrated Jin Wu Koon into several disciplines such as Muay Thai, Karate and Kung Fu. Through this practice, he has evolved and perfected revolutionary new moves derived from his own passion for JWK.  This unique addition to traditional martial arts gives Jin Wu Koon students a competitive edge with inspiring knowledge exclusive to those who’ve trained at the dojo. Martial arts are widely regarded as one of the best personal development systems for both the body and mind. It helps build discipline and self-confidence; it’s also extremely fun and a great outlet for everything from fitness and stress relief to high-level competition. 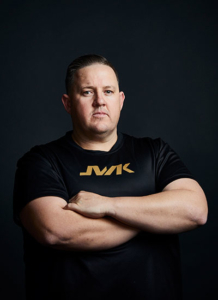 At JWK, you can enjoy learning self-defense techniques and furthering your skills in a safe environment whilst acquiring valuable knowledge and life lessons. Our professional trainers will put you through your paces and offer helpful advice along the way.  Everyone is welcome at the JWK martial arts academy, and you’ll find training sessions at convenient times to fit your schedules. We run unisex classes, as well as classes specifically for men, women, and children and we partner our students accordingly so you will always be practicing your new skills with others of a similar level. Originally from Hong Kong, Sifu (“Sifu” is the Chinese word for Master) Cheuk Fai Chan established the Australian arm of Jin Wu Koon 33 years ago and has trained students here ever since. 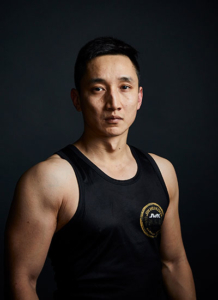 Widely respected throughout Australian and overseas martial arts circles, Sifu Cheuk Fai Chan has trained several World Champions, boasts a large collection of his own trophies and belts and is the Grand-Master of Jin Wu Koon. Trained in several forms of martial arts from Kung Fu through to Karate and kickboxing, Sifu Cheuk Fai Chan is well equipped to train and nurture students through all aspects. Hand to hand combat and weapons such as Double Butterfly Swords, Spear and Pole are all within Sifu Cheuk Fai Chan’s styles. Sifu Cheuk Fai Chan holds the Red sash in Kung Fu, 9th Dan Black Belt in Go Shin Ryu Karate, held the Malaysian Karate championship and trained Adam Watt, to become 4 times World Champion Kickboxer. Orphaned at the age of ten, Jin Wu Koon’s Grandmaster, Chan Keng Wan, was adopted by Tai San’s Sifu Serng, Master of the Hong Ga Fist Style. Sifu Ng Serng recognized the valuable qualities of patriotism, respect for tradition and endurance in his protégé and began grooming him as the future Jin Wu Koon Grandmaster. The Shaolin Buddha Fist Style, the Short and Long Arm back fist strikes, Single Head Dragon Pole, Broadsword, Spear and the generations-old Shaolin Die Da medical skills for treating bone injuries comprised the impressive repertoire taught by Sifu Ng Serng. Chan Keng Wan continued his pursuit of Kung Fu skills in SunHui with Sifu Chan Ngai, Master of the Jin Wu Academy. Sifu Chan Ngai taught the traditional Shaolin Choi Lee Fut styles and also the Six and a half step pole. Two years later, at 22 years of age, Chan Keng Wan established his own academies in Suihui, ZhongSan, TaiSan, HaiPing, YenPing and HocSun. At this time he met Sifu Ng Dak Sam of Guangxi Province from whom he learned the Northern Style of Double Dragon Fists, Double Flying Butterfly sword, the Willow Sword and the Deadly Eighteen Step Spear. During the 1930’s, while China was at war with the invading Japanese army, local military officers organised guerrilla fighters of their districts into the Chinese Army.  Chan Keng Wan was recruited at this time into the 19th Army led by Zau Hon Leng of Sun Hui. Sifu Chan was soon appointed as the Broad Sword combat instructor, leading raids into enemy camps. When peace was declared in 1946, Sifu Chan returned to teaching his academies where he had been appointed, now as chief instructor. Later the same year, the Jin Wu Koon establishment was officially registered with the Canton local authorities at JianMen. After China was liberated by the Communists, Grand Master Chan Keng Wan went to Hong Kong where he established the Keng Wan Gymnasium and Dia Da Medical Clinic for the treatment of bone injuries. Whilst living in Hong Kong, Grand Master Chan Keng Wan accepted the position of voluntary Die Da Medical Consultant for Hong Kong’s largest football association. He also accepted the position of voluntary doctor at the headquarters for Hong Kong’s Department of Health and Hygiene. Grand Master Chan was invited to welcome the noble emissary, Prince Phillip to Hong Kong in 1949. All his disciples joined in the formal demonstrations to commemorate the occasion. In 1967 Grand Master Chan was employed by the Malaysian Karate Budokan headquarters as medical advisor, and as instructor for the Chinese Double Dragon Pole, Broadsword and Spear. As Master of the Buddha Fist Style, he often traveled back to Hong Kong to give public demonstrations of his unique Double Dragon Fists, considered to be the best even amongstKung Fu Masters. It is this background of skills that was passed onto his youngest son, Master Cheuk Fai Chan. With this knowledge, Master Cheuk Fai Chan literally fought his way to the top. He competed in karate, kung fu and kickboxing, winning many tournaments and titles and the respect of other martial artists. It is this incredible history of traditional knowledge and his influence of practical experience that Master Cheuk Fai Chan has used to found the Jin Wu Koon Australian Headquarters in Sydney.